Ukraine’s Ministry of Defense reported at 12:30 PM Kyiv time that on February 24 one Ukrainian service member were killed in action and two service members were wounded in action. In the last 24 hours, Russian-terrorist forces opened fire 16 times on Ukrainian positions on the Luhansk and Donetsk sectors, in most cases using heavy weapons. The Ukrainian military confirmed that on February 22 and 23 the Russian-terrorist forces opened fire 25 times on Ukrainian positions in the Luhansk and Donetsk sectors, including seventeen times using heavy weapons. Unfortunately, Ukrainian troops suffered casualties on Friday and Saturday: one service member was killed in action and one service member was wounded in action. The press center of Ukraine’s Joint Forces Operation released an intelligence report saying that eleven invaders were killed and six were wounded, as a result of returning fire by the Ukrainian Armed Forces over the period of February 22 – 24. 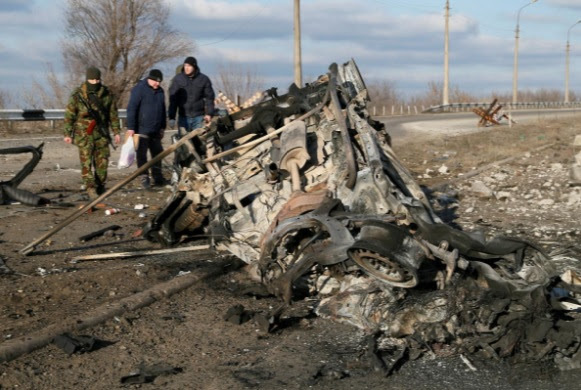 In addition, two civilians were killed and one injured after minibus hit a landmine near Donetsk while crossing the border between Ukraine and the temporarily uncontrolled territory in Donetsk region on Saturday, February 23. On February 24 Moscow together with a number of other cities in Russia, witnessed marches and campaigns in memory of the opposition politician Boris Nemtsov, who was killed on February 27, 2015, near the Kremlin. During the peaceful march in Moscow which involved more than 10,000 people according to the “White Counter” organization the participants sang the Ukrainian anthem and carried posters demanding the release of Ukraine’s political prisoners including the 24 recently illegally detained sailors who were crossing the Kerch Strait in Crimea. “Ukraine continues its robust growth as the world’s leading provider of IT services. Although the country doesn’t stand a chance to ever outpace India in terms of export volume, it’s already ahead of many others. What are the reasons behind this success and what benefits can investors reap? Let’s take a closer look at the facts,” goes the press release published in Ditital Journal magazine. 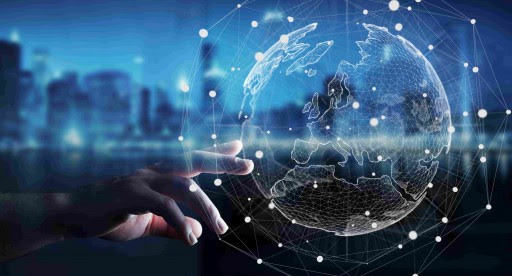 The facts that make Ukraine shine compared to other global competitors include the growing number of IT engineers [220,000], highly skilled talent and prices, infrastructure, current boom in IT business, abundance of product companies, growing number of AI companies as well as the fact that 20% of the world’s leading companies have offices in Ukraine. “Ukraine is the sweet spot for starting a service business. Investors can earn 15% per annum profit, which is much higher than the market’s average. Investors that buy service business stocks may count on a significant profit as compared to investing in classic blue chips stocks,” concludes the release. According to the Mejlis (representative body) of the Crimean Tatar people, about half a million people have entered Crimea from Russia. This information was presented at the Fifth International Forum ‘Occupied Crimea: Five Years of Resistance’ in Kyiv on Friday, February 22. Emine Dzhaparova, First Deputy Minister of Information Policy, emphasized that the policy of “squeezing out” people is classical for such a repressive system, which is currently formed in Russia. On the one hand, active, patriotically-minded people in Ukraine, or even those capable and ready to resist, are being displaced from Crimea. On the other hand, different military, FSB officers, special forces, consultants who help integrate Crimea into Russian space, bureaucrats, and “correct” teachers are being moved to the peninsula, she added. 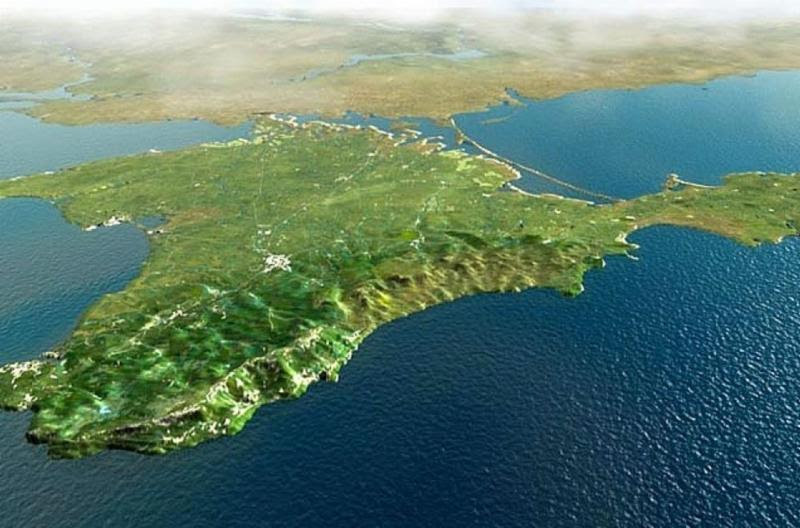 Those who have left Crimea have mostly settled in three regions – Kyiv, Kherson region, as well as in the city and region of Lviv. Last week Ukraine has voted to put forward Maruv as its Eurovision 2019 entry in Tel Aviv. After winning the public vote on February 23, Maruv, 27, whose real name is Anna Korsun, received five points from the jury and six points from the audience. In the finals she beat five other finalists: Freedom Jazz, Kazka, Brunettes Shoot Blondes, Yuko, and Anna Maria. There was an issue, however, when it turned out that Maruv had a few concerts scheduled in Russia in the months to come which became a controversial factor during the decision-making process by the jury. On Sunday Maruv has been offered to sign a contract with the NPBC to represent Ukraine at Eurovision provided she cancels her concerts in Russia. She declined the offer today claiming that the demands were ridiculous. The annual Eurovision Song Contest, launched in 1956, is held in the country of the previous year’s winner. Each year, up to 600 million viewers tune into Eurovision worldwide. Ukraine first entered the contest in 2003. Since then, two Ukrainian performers won Eurovision contest – Ruslana in 2004 and Jamala in 2016.